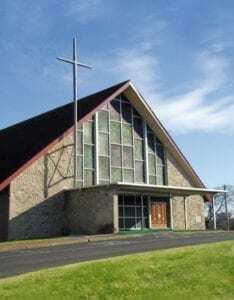 Pastor Harmon E. Stockdale, Jr.
NASHVILLE, TN — Pastor Harmon E. Stockdale, Jr. and the members of Kayne Avenue Missionary Baptist Church are celebrating the church’s 146th Anniversary on July 25th-July 29th. The services will be held at 1025 12th Avenue South in Nashville. church had relocated several times as well as changed names under different leaderships. In October of 1965, Pastor Albert G. Jones accepted the call to become the church’s leader. On November 10th, Kayne Avenue was devastated by a fire but still carried on worship services in the auditorium of Carter-Lawrence School from November 1968 to July 1969. The Ground Breaking of the new location of the Church started on November 15th, 1971. One year later in September the members of the church marched into their new church home. Since 1872 Kayne Avenue Baptist Church has been a beacon of hope and love within the South Nashville community and she is still one of the most loved churches in the area. 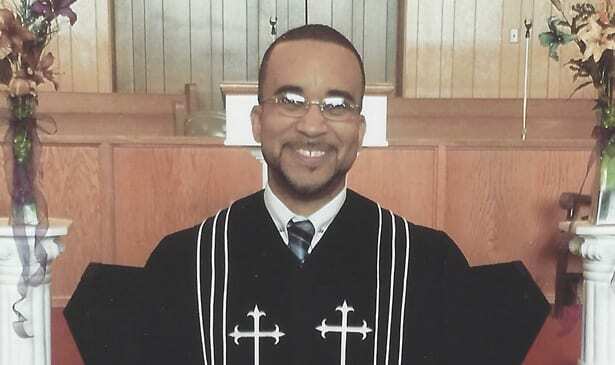 We asked Deacon William Burney Jr., one of Kayne Avenue’s newest deacons, “What does 146 years mean to you?” He responded, “Many sermons, many lessons taught, many people helped, and many souls saved.” Kayne Avenue continues to reach out to the Nashville Community. On Wednesday July 25th at 7 pm, Pastor James C. Turner, II will be speaking and the New Hope Missionary Baptist Church’s choir will be singing. On Sunday July 29th at10am, Pastor Gary Bender the Chief Court Officer of the 3rd Division Criminal Court in Chattanooga, TN will speak and at the 2:00pm Evening Service, Pastor Michelangelo Clark of Friendship Baptist Church will speak. The members of Kayne Avenue Missionary Baptist Church are extending an invitation to all of Nashville and the surrounding communities to share in this special celebration.